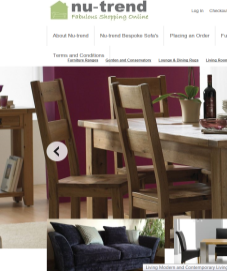 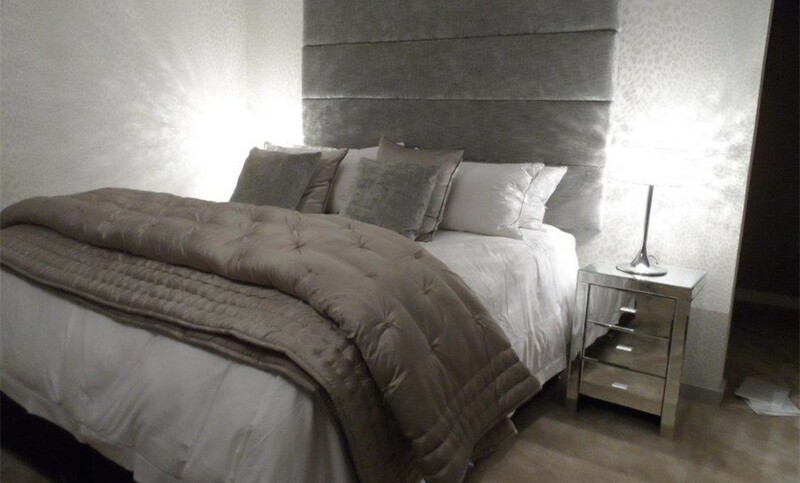 View our full range online using our interactive brochure, just click the brochure link below. 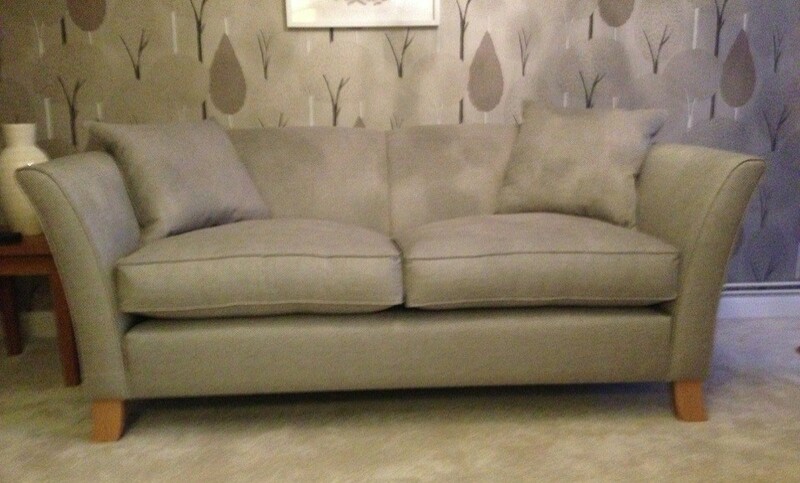 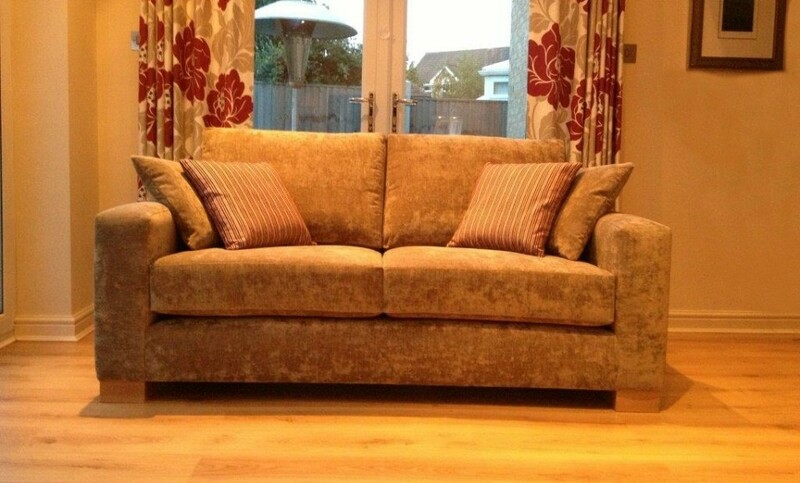 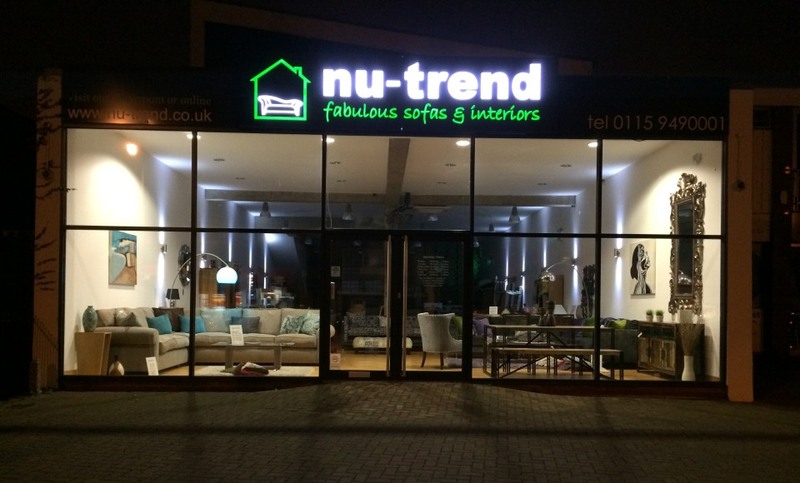 Welcome to Nu-trend interiors, helping you create your perfect sofa. 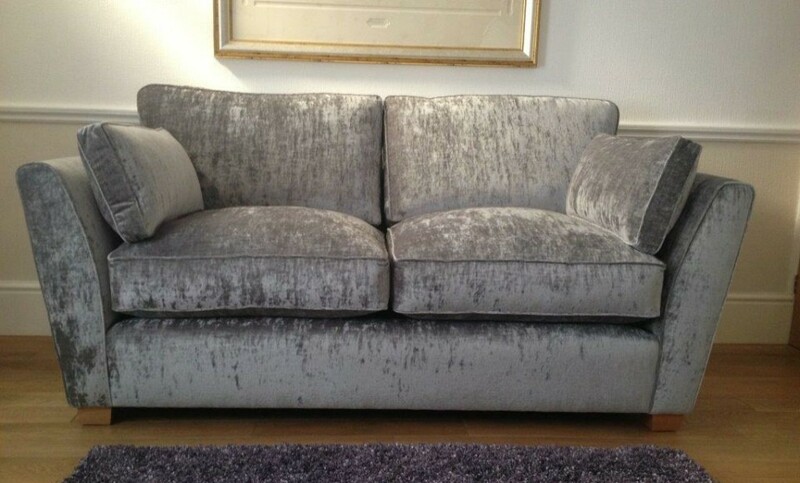 All our sofas and upholstered furniture are handmade by us in our Nottingham workshop; the heart of design led quality British built sofas, made to customers' individual requirements, with a factory direct price tag. 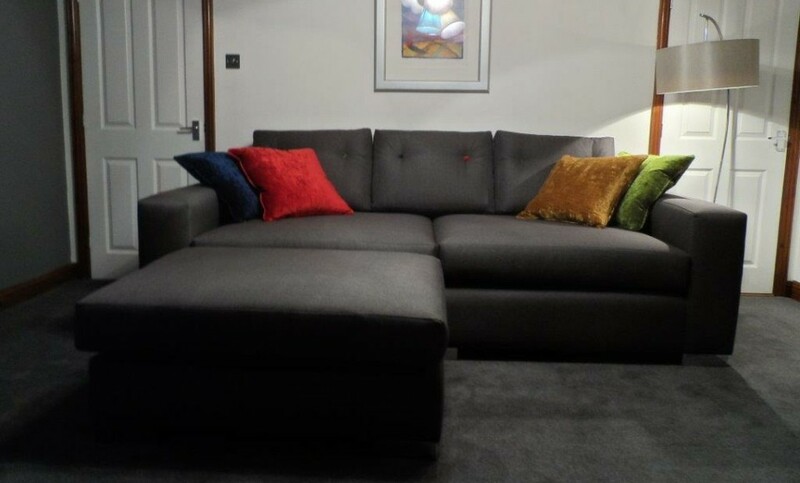 We have a superb factory showroom on site open to both the trade and public, displaying many of our models with a vast array of fabric and leather pattern books offering endless combinations to create your perfect sofa. 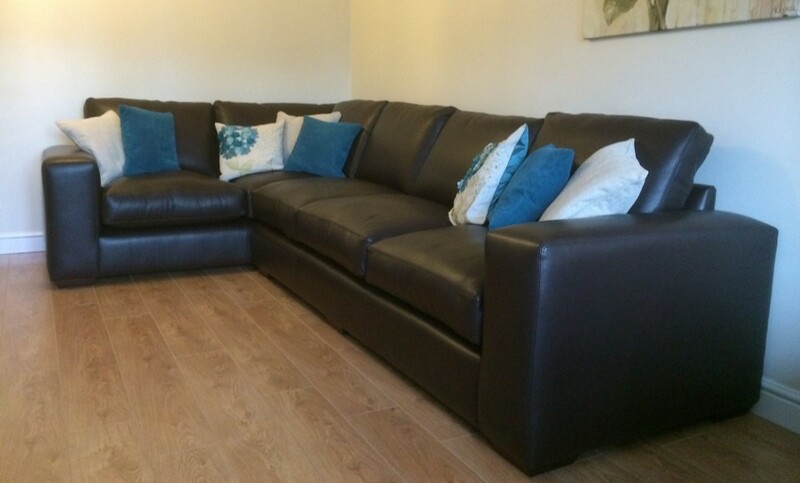 We are only 5 minutes from junction 25 off the M1, with ample free parking. 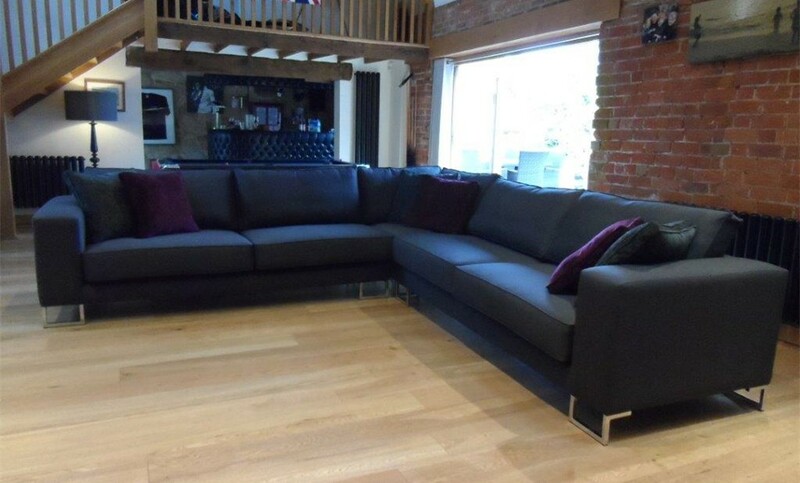 Customers are more than welcome to view sofas in production in our workshop and to view the quality of products used during this process. 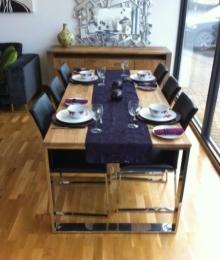 Add some Fabulousness to your home…….. 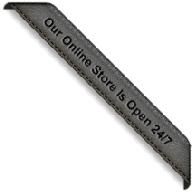 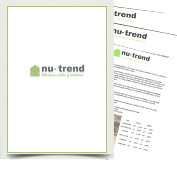 Wherever you are or whatever you wish to purchase nu-trend can help. 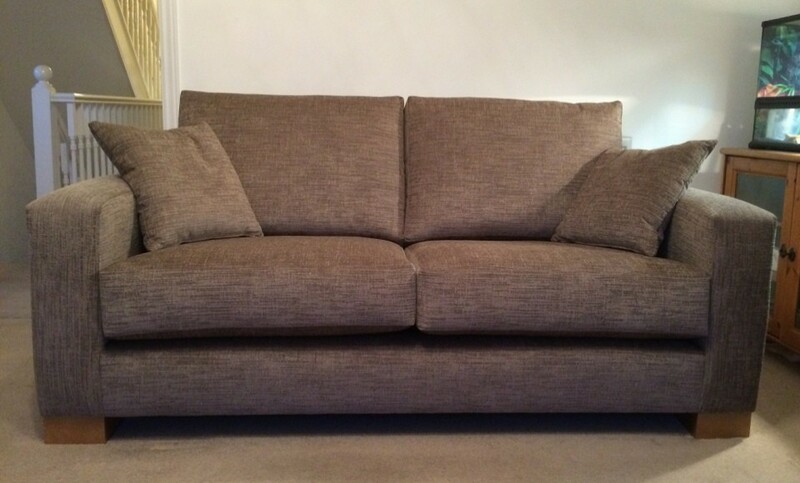 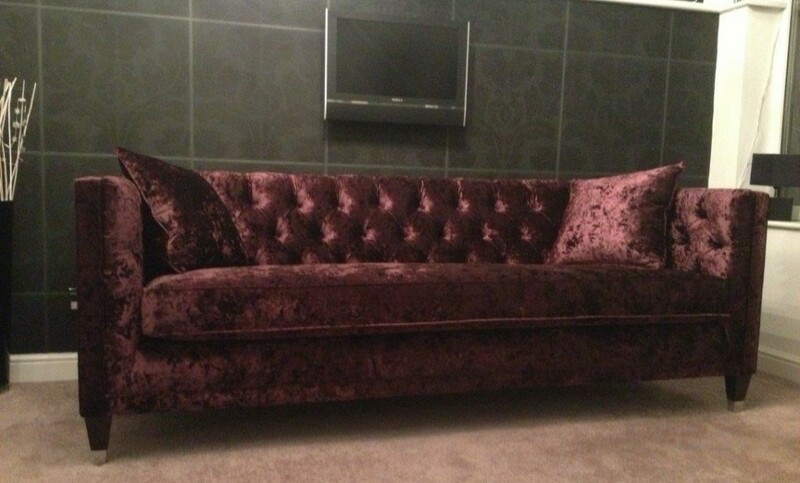 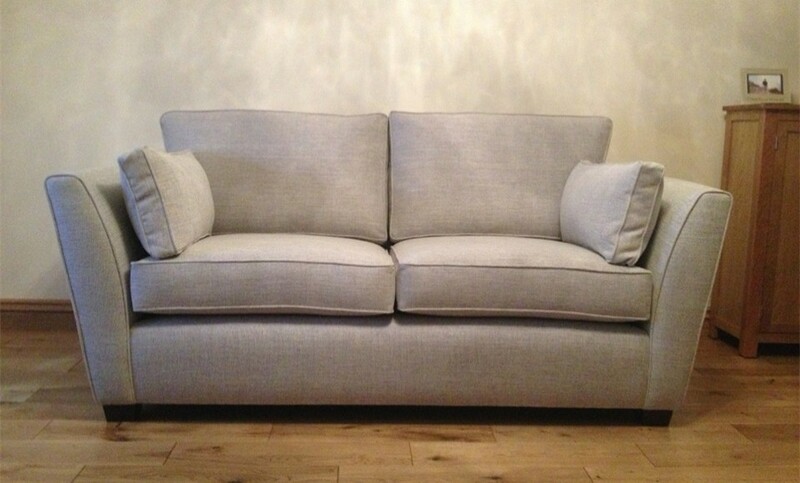 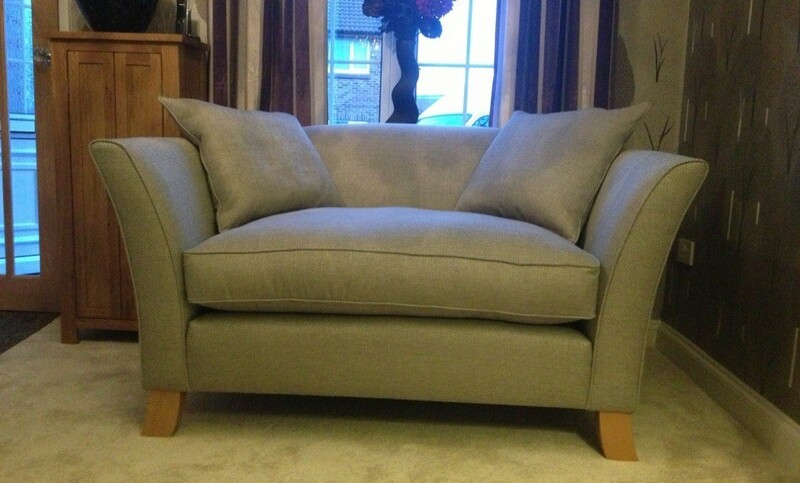 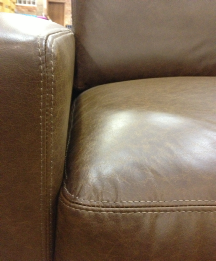 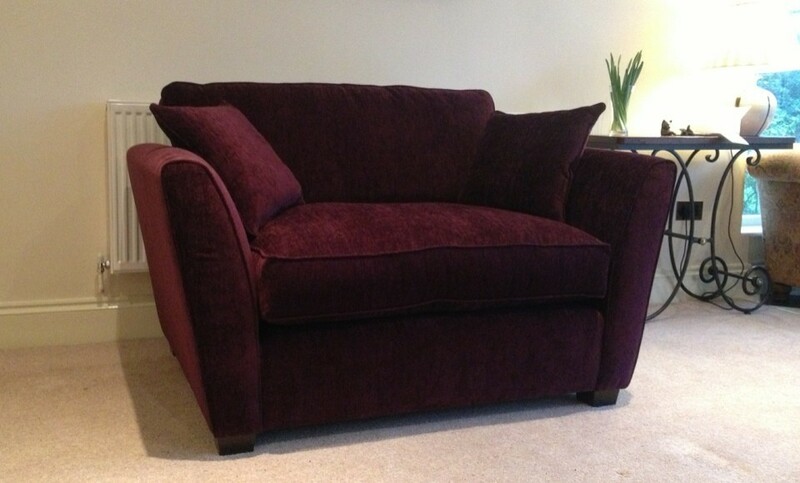 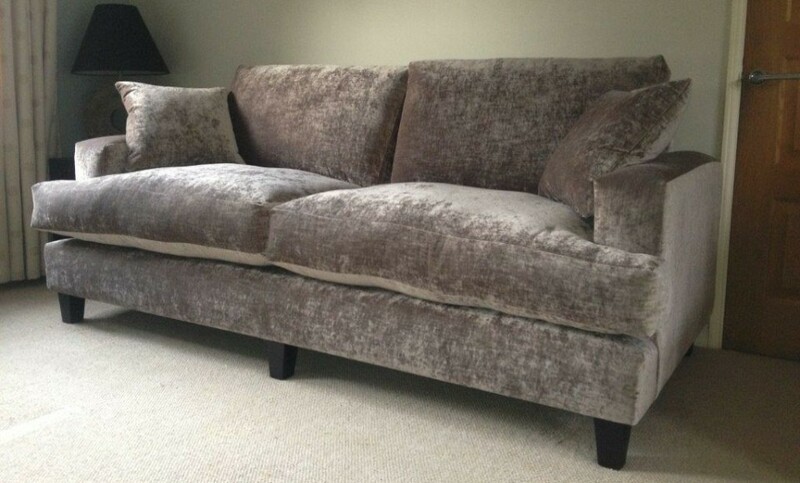 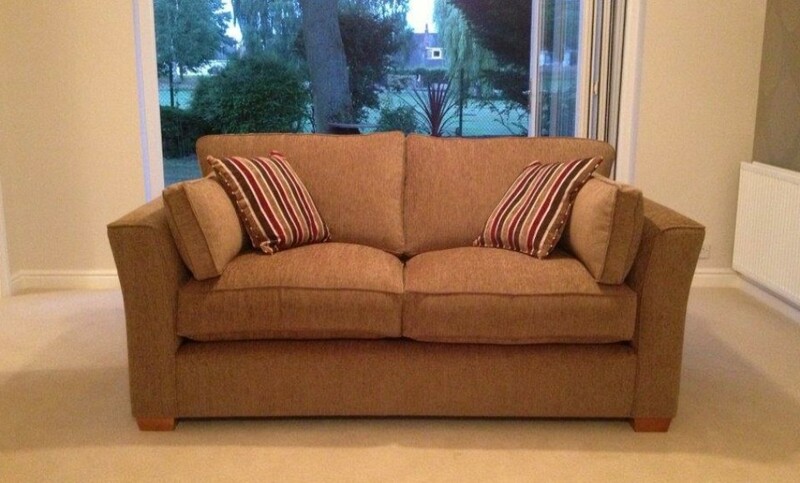 We are happy to arrange shipping throughout the UK on our full range of sofas and upholstered furniture.